Need a shoe that’s as pretty as it is powerful? 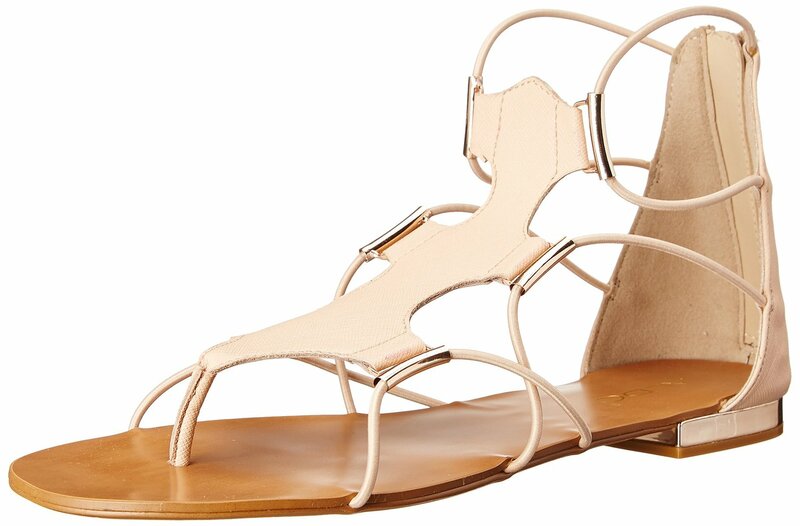 Well, its time to get laced up in Spring’s Gladiator Sandal. When it comes to borrowing from the boys, the fashion world is showing no sign of letting up. These must-have footwear, the Gladiator Sandal is as associated with courageous warriors as it is with downtown boho sensibilities. Fashionistas can’t get enough of this chic style and designers can’t get enough of playing with its possibilities to take a new spin on a very old standby. 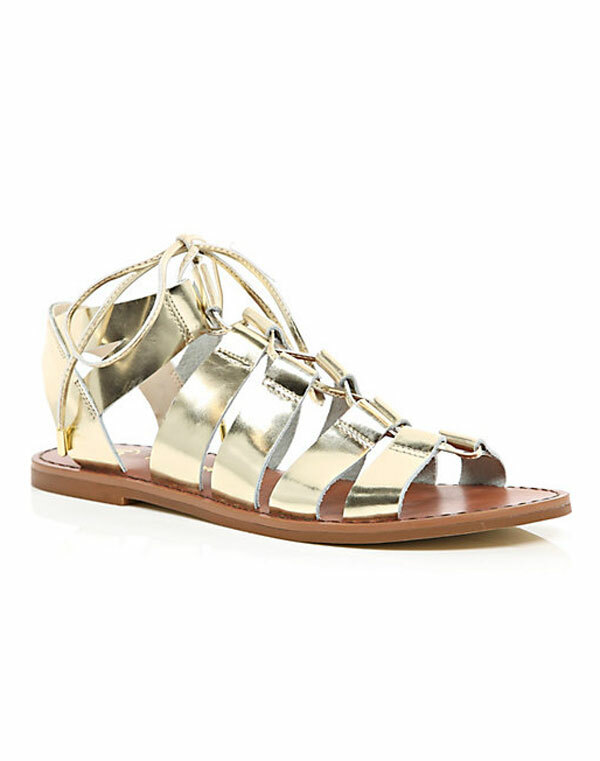 Gladiator Sandals are the Hottest Trend of the Season! Time to get your sizzle on with one of these strappy styles. 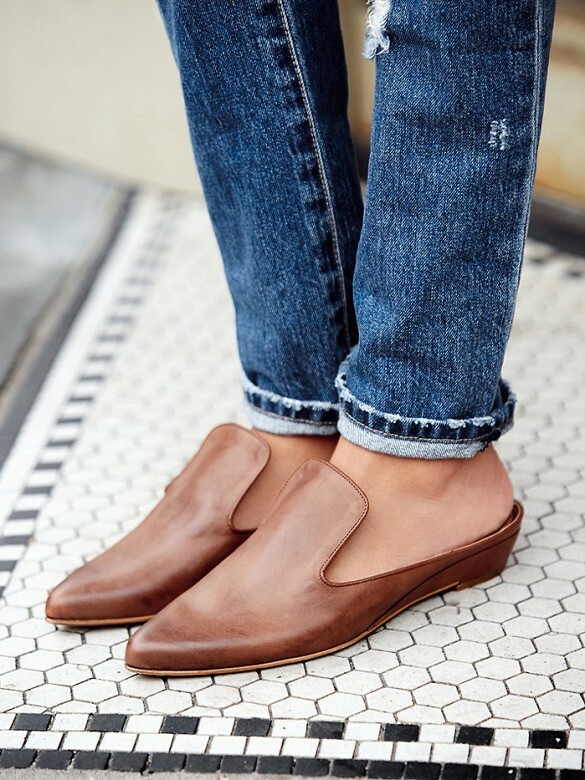 Whether you need a totally flat and minimalist sandal or a slight feel or wedge, why not conquer the fashion competition with a pair of your own. Previous L’Occitane Cherry Blossom Hand Cream.…The Best Hand Cream In The World!